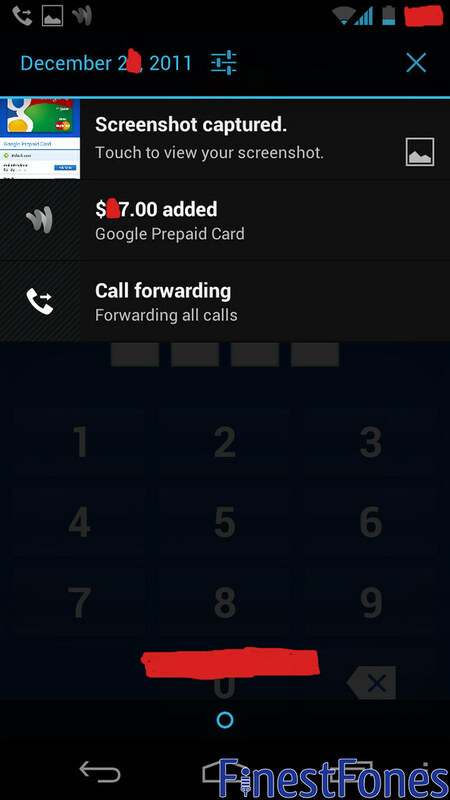 As I mentioned in my previous post, Google Wallet on the Galaxy Nexus is bloody awesome. But what's the point of having Google Wallet if you're stuck with a measly $10? That will get you no more than two small meals at McDonald's. 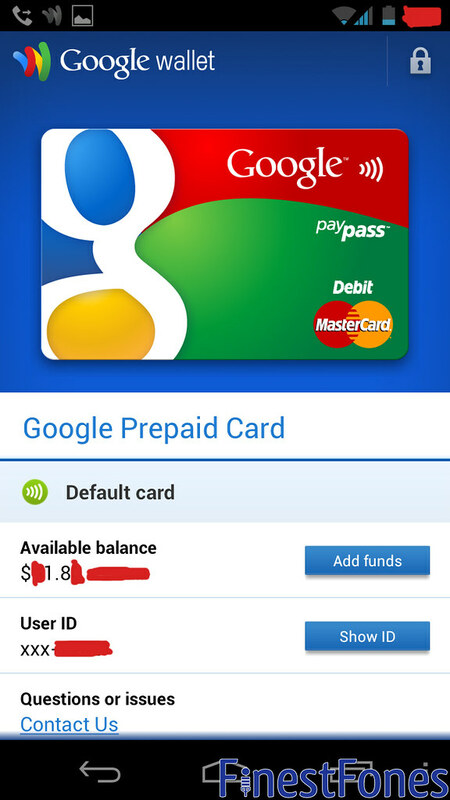 Those of us who have installed Google Wallet (through somewhat questionable means) outside of the United States of America have had no way to top up the Google Prepaid card, since a credit card registered to a US address is needed for the process to go through. Well, that's how Google wanted it anyway. 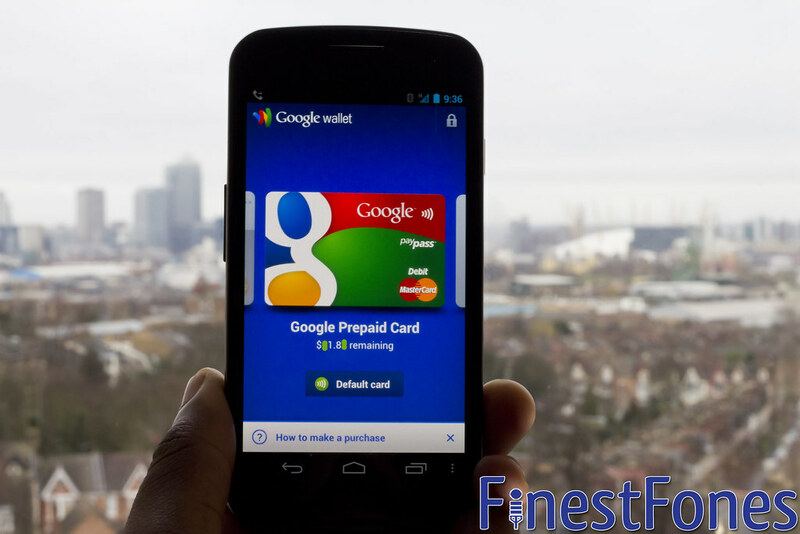 Read on to find out how I topped up my Google Wallet Prepaid card in the UK. This no longer works. Read HERE. Thanks go to Yoni45 of XDA for this solution! First of all you're obviously going to need a rooted Galaxy Nexus with Google Wallet installed. Follow instructions on XDA to get the Google Wallet application onto your device and working in the UK (or wherever else you are in the world). Here's the difficult bit... you're going to need either a friend in North America, or an alternative source of a prepaid MasterCard that allows you to register an address. This is crucial. If you can't get a card like this, or don't have a friend in North America who can get one, you cannot add funds. Once you have the prepaid card, you're almost set. 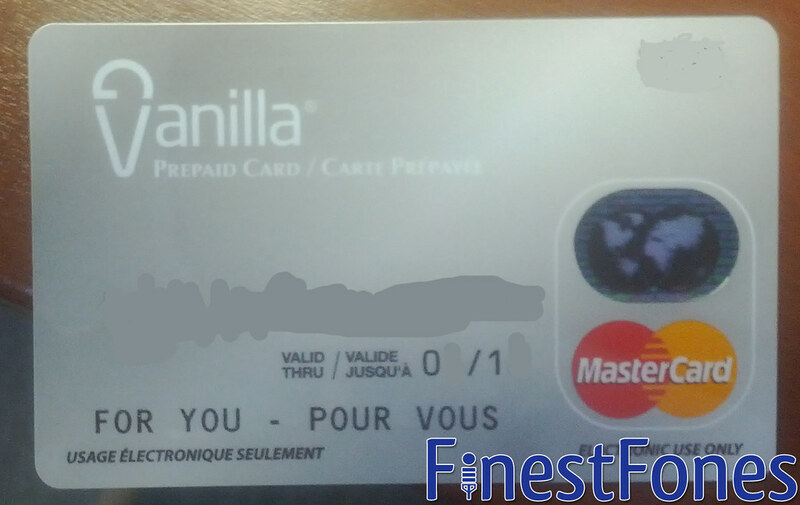 For my top-up I used a Vanilla MasterCard purchased by a friend in Canada. 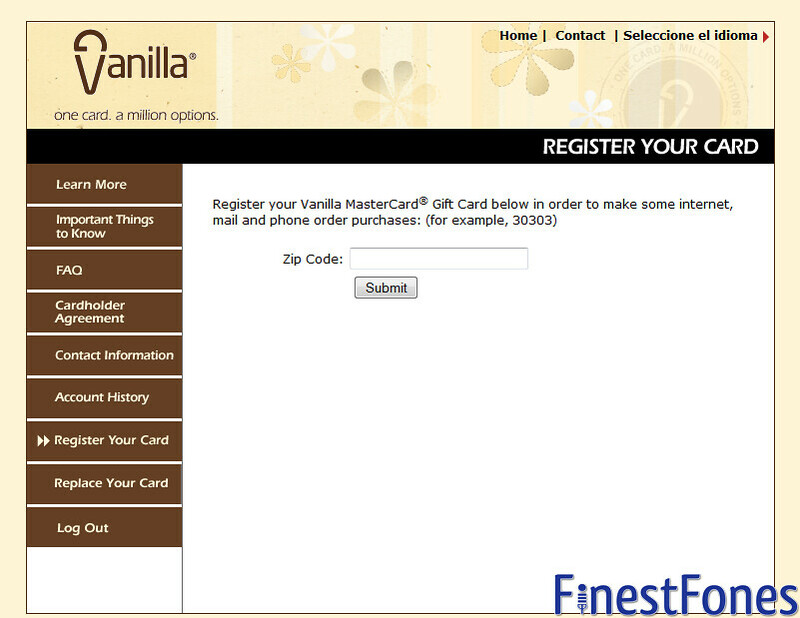 If you're using a Vanilla MasterCard, navigate to this website and click on USA (ENGLISH) GIFT CARD. This website allows you to check your balance and, more importantly, register a US address with the card. Now we have to do some hunting. To find a suitable US address, I went to the US Yellow Pages and clicked on a random state. This then gives a list of 'popular cities' in said state. I picked a random city from this list. With my city selected, I navigated to a website called ApartmentRatings and searched for that city using the search box at the top, which then presented me with a list of apartment buildings located there. I then chose a random apartment to use, but make sure you don't forget which one you choose. ApartmentRatings is useful as it provides the full address of the apartment building, as well as a local telephone number. We'll come back to that later, so keep that tab open. Copy and paste the Zip code from the apartment into the Vanilla MasterCard website. You should then get a confirmation that the card is now immediately usable. Make sure Market Enabler is running on your Galaxy Nexus and then open up Google Wallet. Tap on your Google Prepaid card and then tap 'add funds'. You'll be taken to a screen with a bunch of options for top-up amounts. Tap on other. This is because it's possible that you'll be subject to a 2.5% currency conversion fee, but I'm not 100% certain on this. To play it safe, I subtracted a small percentage from the total amount of the prepaid card that I was using. 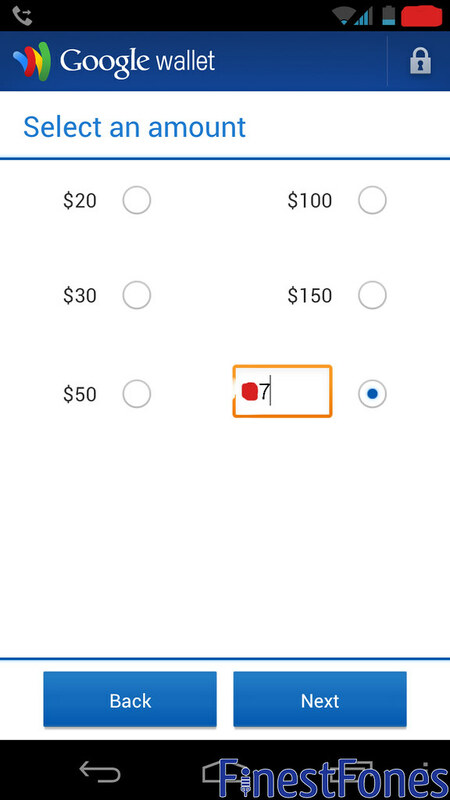 After selecting next, you'll now need to enter card details. Use any name you like - I used a completely false name. Make sure you enter the card number and CVV correctly. When you get to address details, use just the address of the apartment building for address line one, you don't need an actual apartment number. For the city field, enter the city that you picked earlier. Use any real email address that you have access to. For the phone number, look on the Apartment Ratings page and use the number listed below the address, but with a few digits (other than the first three) changed. Tap on add funds and you should be finished. It took about 10 seconds for the funds to be added to my Google Prepaid card. Hopefully this will work for you, but as with all things as shady as this, I can't guarantee that you'll succeed. If you do have any issues, leave a comment below or use the contact me link to get in touch. is there a way to top up a vanilla card? can a vanilla visa card be used to top up google wallet? Is there another way except Vanilla card? Where i can get the vanilla card? what is the terms?